The above 10 sets are bamboo toothpick making machine, producing two pointed toothpicks, with an output of about 800,000 in 8 hours, about 100 kg. It is necessary to operate 4-6 employees, using industrial power 380v. One machine of No. 9 was added, and the output doubled, which was 1.6 million. The above process of bamboo toothpick making machine: original bamboo – take-off saw – open bamboo strip – knotting fixed width opening – drawing – bleaching – drying – cutting the ruler – polishing – finishing – sharpening – packaging. 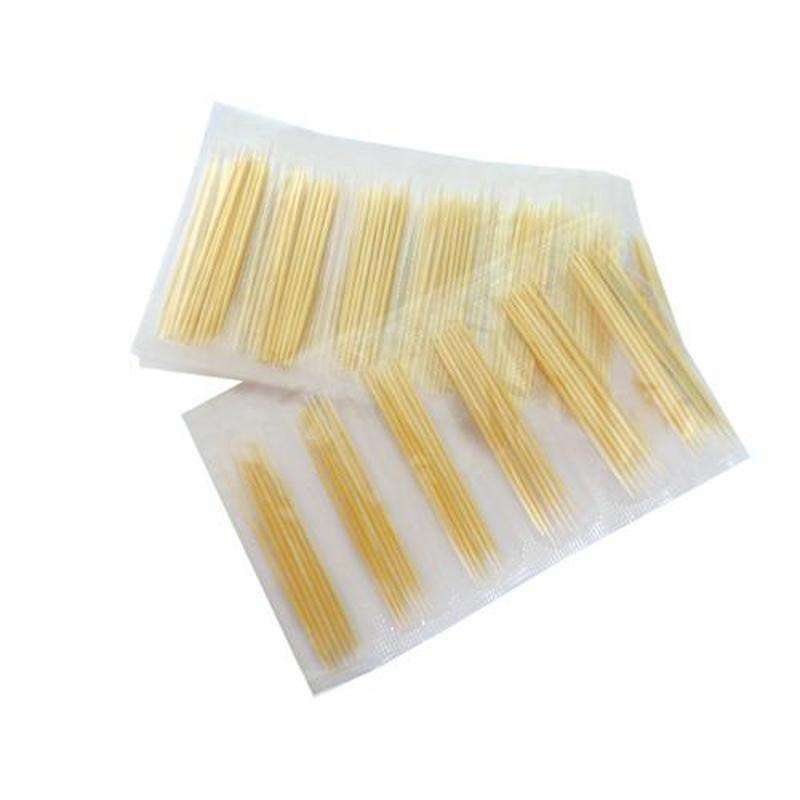 bamboo toothpick making machine can made: Toothpick, BBQ skewer stick, incense stick, swab stick etc. 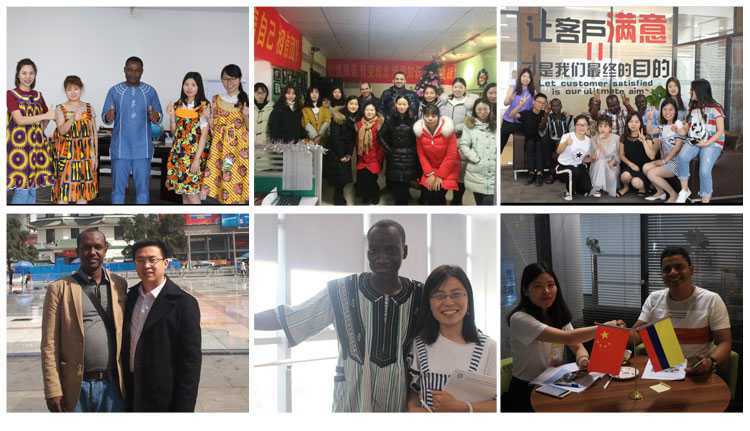 1.The above 10 sets are bamboo toothpick making machine, producing two pointed toothpicks, with an output of about 800,000 in 8 hours, about 100 kg. It is necessary to operate 4-6 employees, using industrial power 380v. One machine of No. 9 was added, and the output doubled, which was 1.6 million. 2.If the user wants to produce a bamboo toothpick with a pointed flower, then the machine No. 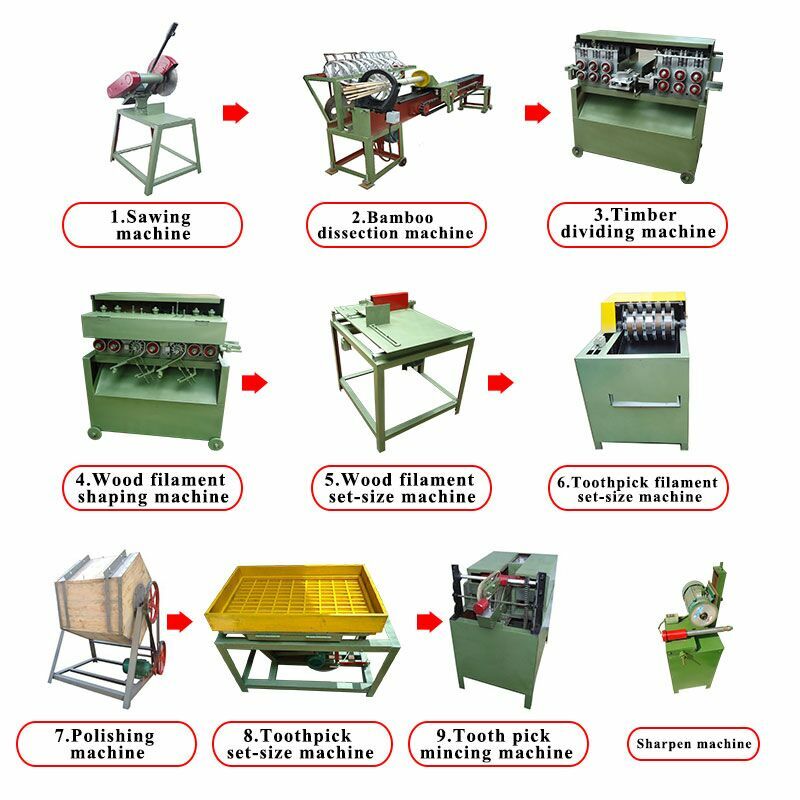 9 (one sharpening machine) can be replaced, and the same 10 machines are one set. The output of 8 hours is about 600,000, and the number 9 machine is added. 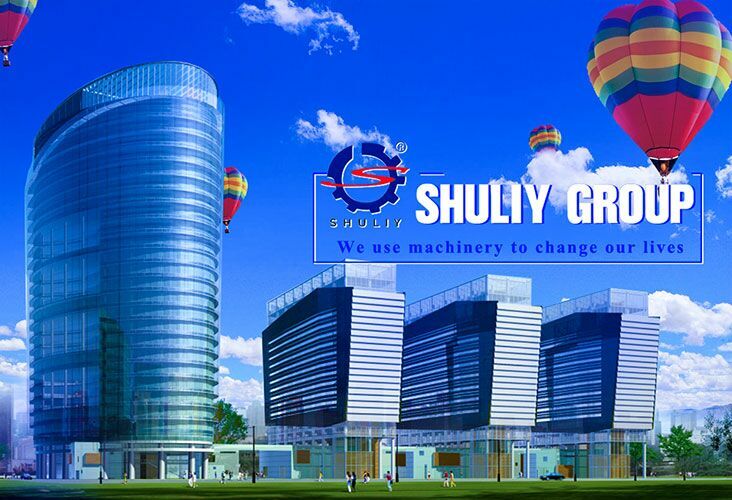 One sharpening machine), the output is doubled, it is 1.2 million, and the maximum number of sharpening machines can be increased at the same time. 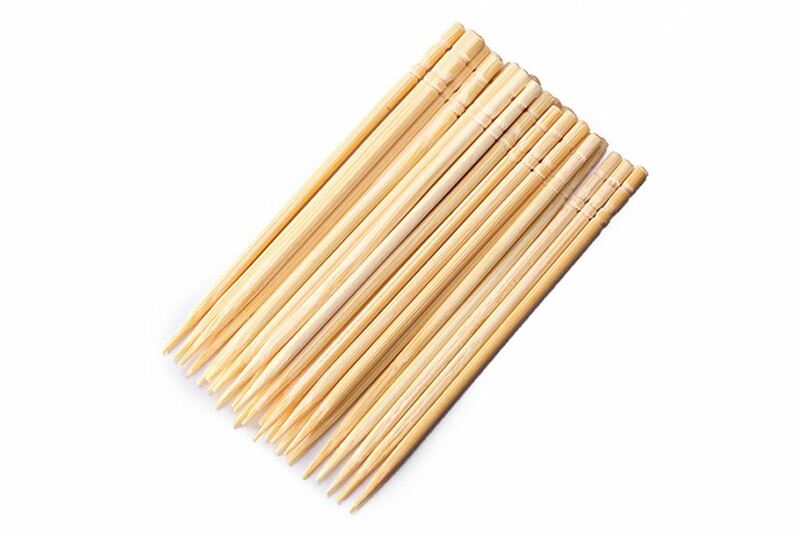 Usually, every 100 kilograms of fresh (wet) bamboo can produce 10 to 130,000 toothpicks with a diameter of 2.0 mm and a length of 65 mm, and about 13 to 16 kilograms of dry toothpick. The above pricing is ex-factory price, excluding tax, excluding packaging and shipping costs. 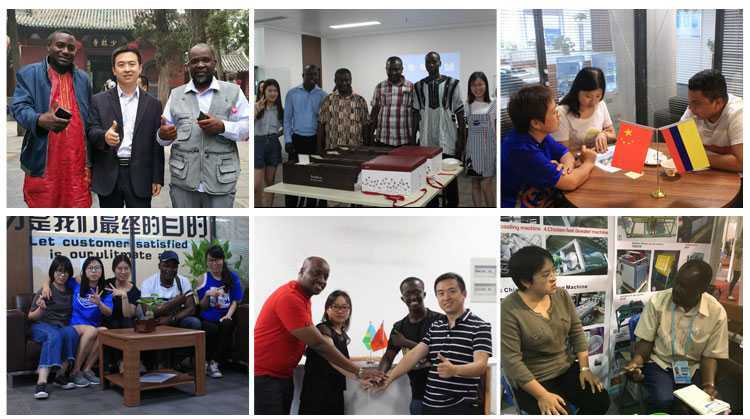 If the customer needs our factory to handle packaging and transportation, the cost will be extra.